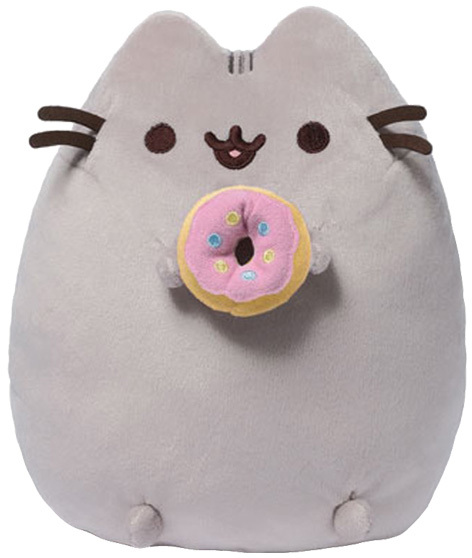 Pusheen the Cat launched by GUND in 2015 who continue to provide fresh and entertaining ways to enjoy Pusheen’s expanding world. Pusheen, known for her love of cuddles, snacks and whimsical dressing up, originated as an animated web comic and is now an internet sensation with over nine million Facebook Likes. Named after the Irish word for kitten, puisín, Pusheen’s animated online persona takes various forms including a blog where she advises, in her own inimitable way, on a range of subjects. 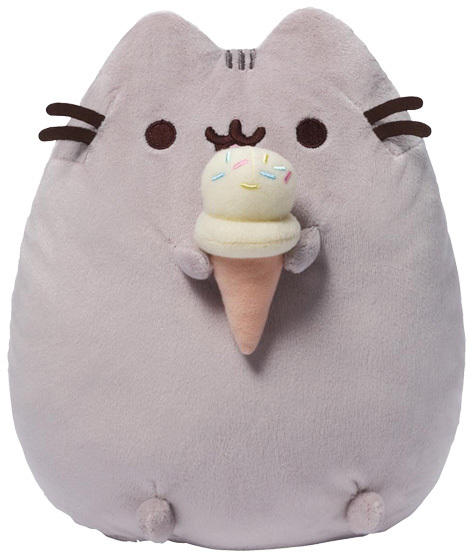 Please tell us what you think of the Pusheen Plush Toys by Enesco and Gund.